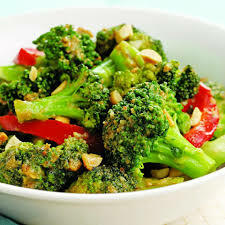 This is a great and very easy recipe for Broccoli Salad by Chef John of Food Wishes. Broccoli is one of those magic foods as far as I’m concerned. 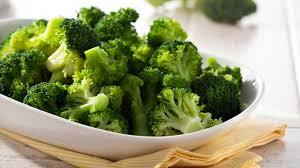 And in a salad aside from the rich nutrient content Broccoli is very light, non fattening and delicious. This is a lovely recipe that you will enjoy. 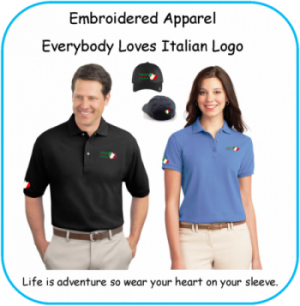 The word broccoli comes from the Italian plural of broccolo, which means “the flowering crest of a cabbage”, and is the diminutive form of brocco, meaning “small nail” or “sprout”. 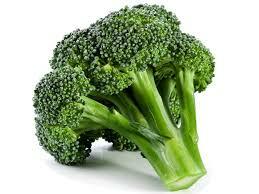 Broccoli is often boiled or steamed but may be eaten raw. 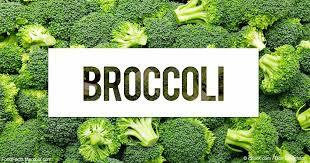 Broccoli resulted from breeding of cultivated Brassica crops in the northern Mediterranean starting in about the 6th century BC. 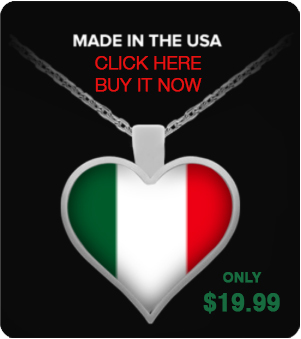 Since the time of the Roman Empire, broccoli has been commonly consumed among Italians. Combined in 2016, China and India produced 73% of the world’s broccoli and cauliflower crops. Broccoli is a cool-weather crop that does poorly in hot summer weather. 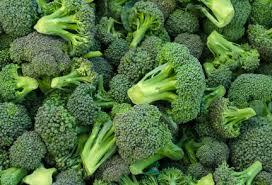 Broccoli grows best when exposed to an average daily temperature between 18 and 23 °C (64 and 73 °F). When the cluster of flowers, also referred to as a “head” of broccoli, appear in the center of the plant, the cluster is green. Garden pruners or shears are used to cut the head about an inch from the tip. Broccoli should be harvested before the flowers on the head bloom bright yellow.